Join us for food and drinks in celebration of you and your journey! 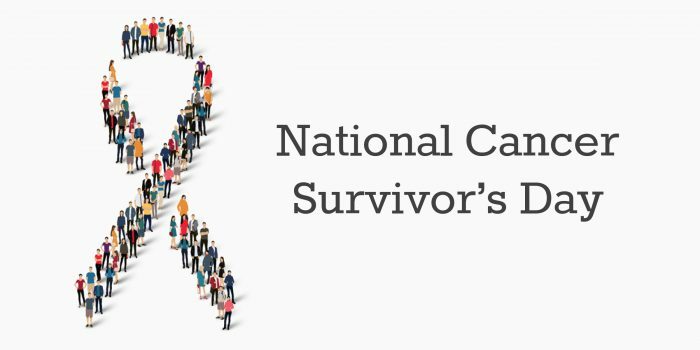 June 2nd is National Cancer Survivors' Day, and we are taking the opportunity to celebrate lung cancer survivors. All former and current lung cancer patients are invited and may bring a guest. Lung Cancer Initiative considers anyone who has been diagnosed with lung cancer a survivor. There will be raffle prizes, food, drinks, and fellowship. It's a great opportunity to meet more survivors and join our network of hope and action. When you arrive, use the stairs or elevator to reach the second floor, where the private dining room is located. This is a free event for lung cancer survivors and one guest, but please RSVP.